Umaru is a renowned beautiful 16-year-old girl in town, living with her elder brother Taihei. 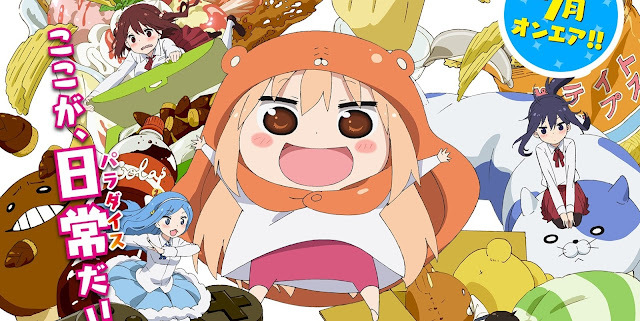 She acts a perfect sister with a kind heart, intelligence and popularity, o who would believe how true Umaru is at home? Sleeping, gaming, watching TV, eating junk food, drinking cola… that's almost all she does at home.